INSPIRATION - The process of being mentally stimulated to do or feel something creative! Let’s use this definition to create a theme for ourselves. Time to inspire the world with our inner spirit. There is so much going on all around us and we are weighed down by negativity at ever twist and turn, but I say - “NO WAY” - lets push back and claim the year as ours! It all starts with a positive mindset and a strong will. If we can step forward together we can make the shift happen. I pledge that 2019 will be an epic year, and I am personally stepping it up a notch by continuing on my journey to educate, raise awareness and inspire others to do the same. I am the everyday woman on a mission - As a wife, mother, grandmother my life is action packed busy with the every day grind. Raising two young grand-children proves to be challenging and exhilarating at the same time. Now add in public speaking, advocating, blogging, writing to name a few things on my plate and you can say there is a lot going on. There is no time to slow down now as I have so much to do! In 2019 look for my children’s series “Phoebe and Valentine’s Great Adventures and Book two “The Book Of Joann - A Mother/Daughter Journey With Mental Illness”! Also, please continue to come to my blog page at lisazarcone.net - my website has many wonderful things to offer. You can also continue to follow me here, and see what I am up to next! I raise my voice any chance I can get so you can check my event page to keep up with me. for daily inspiration and support! I am also on LinkedIn, Instagram, Twitter, Pinterest. 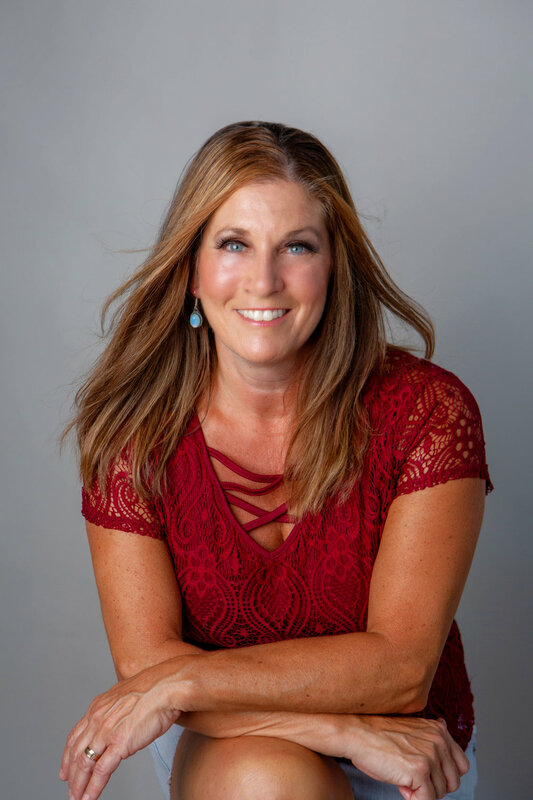 As the Massachusetts National Ambassador for NAASCA (NATIONAL ASSOCIATION OF ADULT SURVIVORS OF CHILD ABUSE) I use my title and my personal story as a platform to speak about these strong subjects of child abuse & mental health awareness. You can visit our website www.naasca.org and our radio show - “Stop Child Abuse Now Radio”. We run a live show 6 nights a week, and we have a range of guest speakers, open mic sessions and community matters. You have the option to call in and listen or be a part of the panel and ask questions! So much to see and do on our page, please check it out. I am a panel host every Wednesday night and I would love to hear from you. Take this time at the beginning of 2019 and think about how you want to impact the world. Together we can make great things happen. Stay Tuned - Big things are coming!